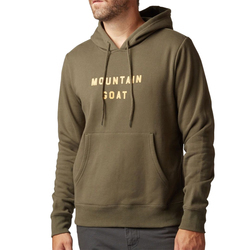 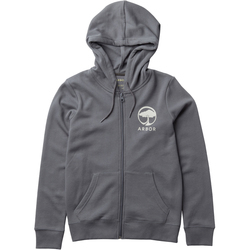 Sweatshirts keep you warm, and they are just as relevant when you need something to wear hiking or on another adventure as they are when you are lounging or attending a casual event. 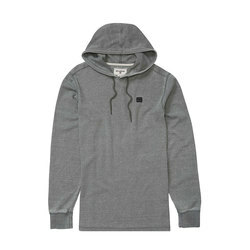 Cotton materials ensure unexcelled breathability, impeccable for any activity that might make you sweat. 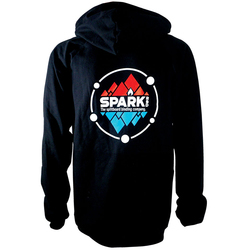 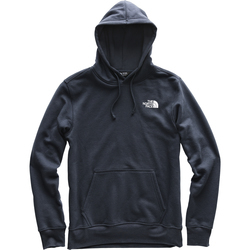 Hoodies keep your head warm as temperatures drop, and crew necks are easily layerable beneath heavier jackets. 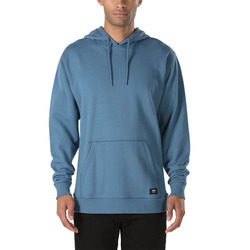 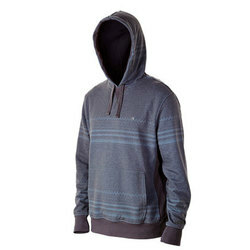 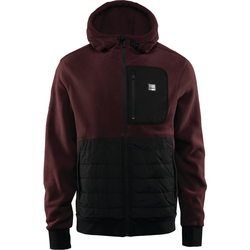 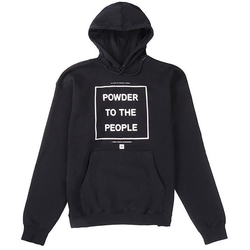 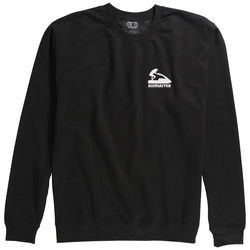 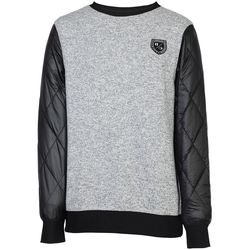 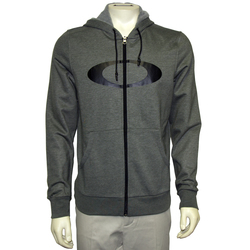 Many sweatshirts have zippered fronts, allowing adjustable ventilation for varied temperatures. 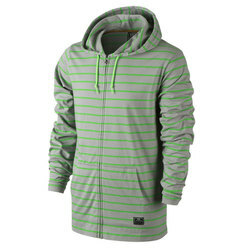 Myriad designs are available, including stripes, graphic designs, camo prints and solid greys, blacks, blues and greens. 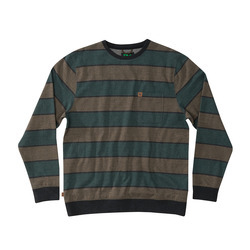 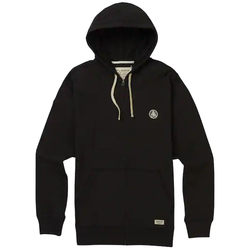 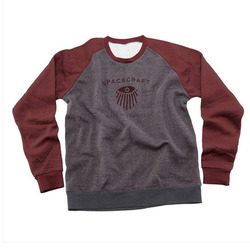 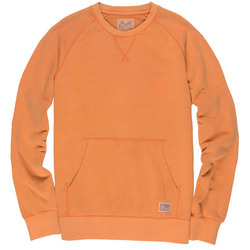 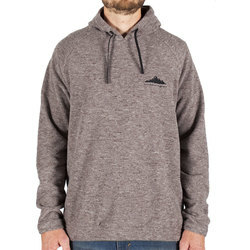 Archetypal men's sweatshirt brands includeANALOG, Billabong, Insight, Etnies, CRAB, Airblaster, Oakley, Poler, Line, Nike, Armada, Ashbury Eyewear, Bonfire, Brixton Ltd, Burton Snowboards, CASUAL INDUSTREES, DC Shoe Co, Imperial Motion, Dakine, Electric, Gnu, O'Neill, Jones Snowboards, K2 Skis, Obey, LRG, Lib Technologies, Line, Matix, Nixon Watches, Quicksilver, RVCA, Reef, Rook, Skullcandy, Vans, Union, The North Face, Thirtytwo and Volcom.